B. Seth Bryant is the Managing Partner of Bryant Rabbino LLP. Seth represents a wide range of clients, including Fortune 100 Companies, financial institutions, governmental entities and public benefit corporations, investment funds and early stage companies in a range of transactional matters. Seth has extensive experience in offerings of equity and debt securities, including institutional private placements, municipal bond offerings, venture capital and other investments in preferred stock, convertible notes and warrants of early stage companies among other offerings. In addition, Seth has extensive experience representing parties in mergers & acquisitions transactions, joint ventures, licenses and other strategic transactions. 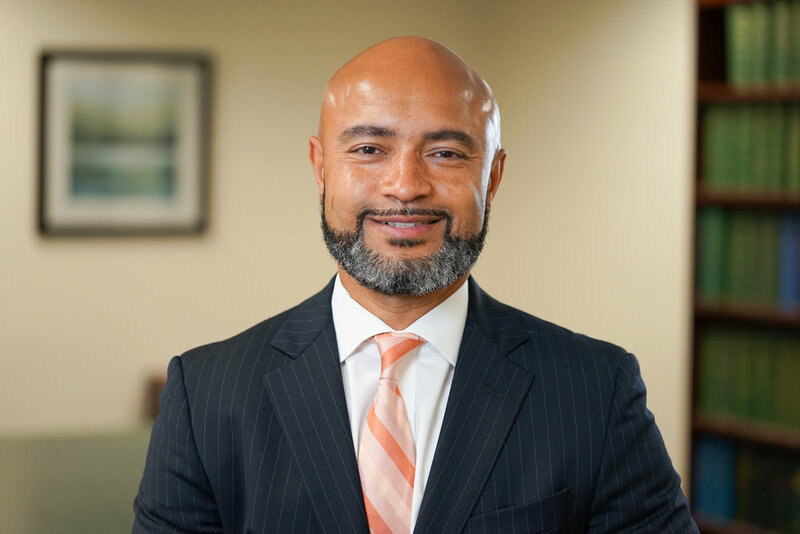 Seth is an expert in matters related to Minority and Women-Owned Business Enterprise or “MWBE” programs, including assisting clients with certification, transactions such as Majority – MWBE mergers and acquisitions, joint venture structuring and MWBE compliance. In 2010, Seth represented a coalition that worked closely with the New York State legislature and New York State’s pension plans in enacting “The New York State Emerging Investment Manager and MWBE Financial Institution Strategy” (S6888, A9976), a law to encourage more diversity in investment advisors, financial institutions and other professional firms that provide services to New York State pensions, insurance and other funds. In September of 2016, Seth published a comprehensive paper, “The ‘State’ of New York MWBE Programs, An Inflection Point?”, which provided in depth analysis of the MWBE programs of New York State and New York City. Seth is a member of the New York City Bar Association (Enhance Diversity in the Profession Committee (the “EDITP”) and Chair of the Pipeline Task Force, a subcommittee of the EDITP), the Metropolitan Black Bar Association and the National Bar Association. Seth is a member of the National Association of Bond Lawyers and a member of the American College of Investment Counsel. Seth is a Founder and member of the Board of Directors of The Council of Urban Professionals. He is a member of the Board of Trustees of Neighborhood Defender Services of Harlem, Inc. Seth is also a member of the Board of Directors of the Boys & Girls Club of Buffalo-Masten Alumni/Alumnae Association. From September of 2003 until August 2008, he was a member of the Board of Directors (and former Chairman) of The Brotherhood-Sister Sol, Inc., a Harlem, NY based youth development organization. Seth earned a J.D. in 1995 from New York University School of Law where he was a Root-Tilden Snow Scholar. He earned B.A. degrees in 1992 from New York University College of Arts and Sciences where he double majored in Philosophy and in Political Science and was active in numerous student government bodies and organizations.